Entrustable Professional Activities (EPAs) are units of work that each member of a profession is expected to perform. EPAs can be observed, both in terms of process and outcome. Today, thirteen core EPAs for physicians entering residency training by the American Association of Medical Colleges are being pilot tested at 10 medical schools and the American Association of Colleges of Pharmacy recently published a list of fifteen EPAs that all pharmacists should be able to perform at the time of graduation. Other health disciplines and medical specialties are actively pursuing the development of EPA statements to guide professional degree and post-graduate training programs. Unlike competency statements, which describe the general qualities (e.g. effective communication skills) that health professionals should possess, EPAs describe concrete tasks (e.g. collect information to identify a patient's medication-related problems) that are essential to the patient care process and, ultimately, patient outcomes. While competency statements often seem abstract and can be difficult to measure, EPAs are intuitively understood by supervisors, patients, and payers. EPAs often require the integration of multiple competencies. Therefore, EPAs do not negate or replace competency statements, but rather articulate the concrete ways they are applied in practice. CPD professionals should not only be aware of how EPAs are changing health professions education but the ongoing scholarly work regarding profession- and specialty-specific EPAs. Using brief case vignettes and other interactive learning strategies, attendees will learn how EPAs can be used to inform, design, and evaluate CPD activities. Upon completion, participants will be able to define entrustable professional activities (EPAs) and how EPAs differ from competencies. Upon completion, participants will be able to recognize the general role, domains and profession-specific EPAs that physicians, pharmacists, and other health professions are expected to fulfill in practice. Upon completion, participants will be able to envision how EPAs for health professionals can inform the design, development, and evaluation of continuing professional development activities. Stuart T. Haines, Pharm.D., BCPS, BCACP, BC-ADM is Professor and Director, Pharmacy Professional Development at the University of Mississippi School of Pharmacy. He has served on numerous editorial boards and authored more than 100 scholarly papers and book chapters regarding interprofessional practice models, mentoring, entrustable professional activities (EPAs), and instructional methods. Bio: Stuart T. Haines, Pharm.D., BCPS, BCACP, BC-ADM is Professor and Director, Pharmacy Professional Development at the University of Mississippi School of Pharmacy. 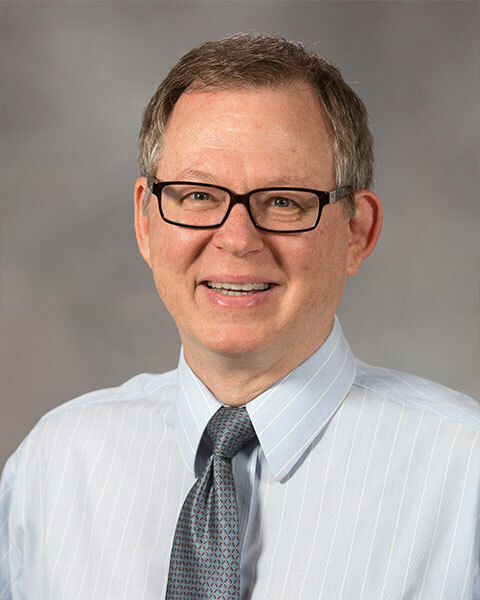 He has served on numerous editorial boards and authored more than 100 scholarly papers and book chapters regarding interprofessional practice models, mentoring, entrustable professional activities (EPAs), and instructional methods.